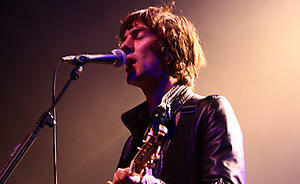 The Verve closed their UK Arena tour tonight (December 21) with a triumphant show in Manchester. The Wigan four-piece, who were playing their second night in the city, blasted through a 14 song set featuring tracks from all three of their albums 'A Storm In Heaven', 'A Northern Soul' and 'Urban Hymns'. Like their previous low key tour, the band took to the stage to David Axelrod's 'Holy Are You' before singer Richard Ashcroft declared to the crowd: "This is The Verve in Manchester on a Friday night. Let's have it. Come on." Instead of kicking off with their trademark signature tune 'This Is Music', the band opted for 'A Northern Soul' opener 'A New Decade'. 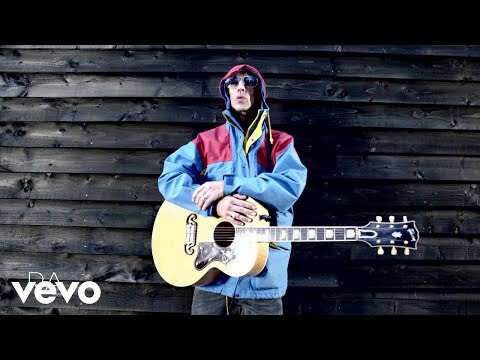 Rounding off the show with 'Bitter Sweet Symphony', Ashcroft urged the crowd to help him along before he said: "Merry Christmas Manchester. I love you forever and The Smiths and The Stone Roses and Oasis." Earlier The Coral played a host of hits from their recent album 'Roots And Echoes' including 'Who's Gonna Find Me', 'Jacqueline' and 'In The Rain'. The band also threw in fans favourite 'Dreaming Of You'.